Oh sweet Claire. She spoiled me with her sleepiness and smiles during her session. It was a joy to work with her, and get to hang out with her mommy & daddy! I loved being able to capture her during her Fresh 48 session and a week later at her newborn session!! Oh this sweet little ball of sugar was absolutely a joy to work with! 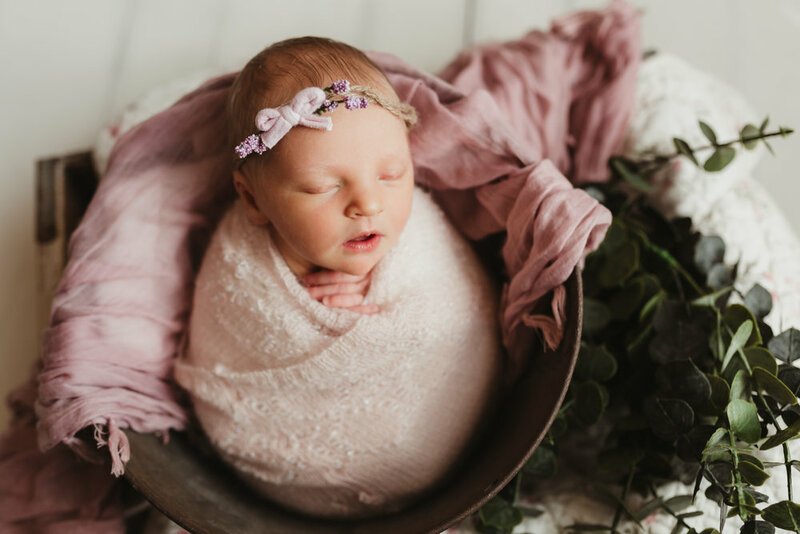 So, maybe she was too excited to sleep for the first part of her session; but she totally made up for it when she decided to snooze and be a complete doll baby for me. I loved working with her parents as they were referrals from other great clients, so it’s like we were old friends. It’s a pretty sweet gig I got going here. Welcome to the world little Lee!! 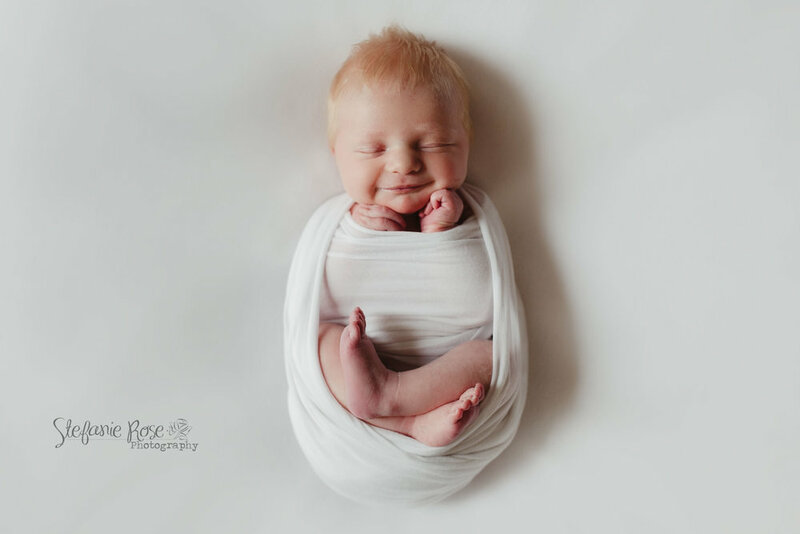 My last newborn session of 2018, and he was just perfect! Great end to a great year of the business of babies! "As long as the baby's healthy"
“Are you hoping for a boy or girl?” the answer “It doesn’t matter, as long as it’s healthy!” Usually follows. But to the parent of a child diagnosed and born with any multitude of health problems; to have a healthy child is a dream; to have a living child is all that matters. I have had several conversations in very different circles lately that all kept pointing me back to writing this blog. 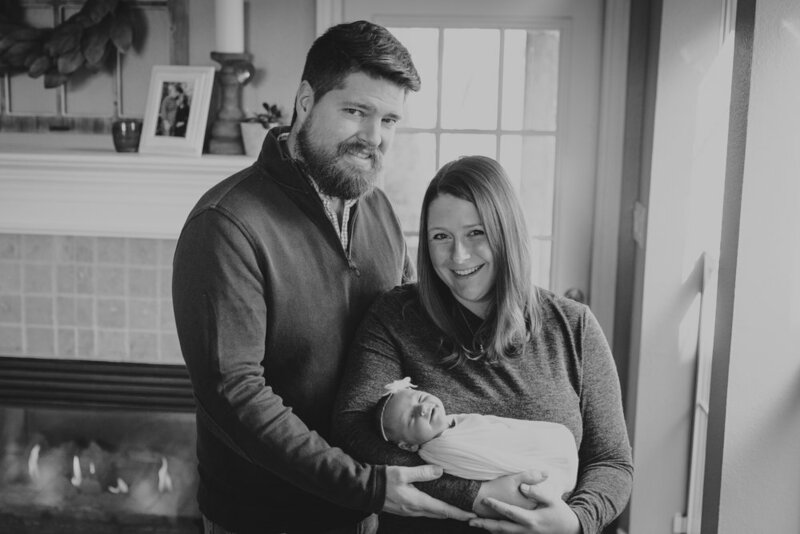 And it may seem like a very random topic to discuss for a newborn photographer; but it’s not random, it’s more relevant than many of us want to imagine. 3 years ago, I went in for a routine ultrasound for our 4th child. My main goal was to find out if we were having another boy, or if this time around we were finally going to get a girl. The feeling in the room completely shifted as the tech excused herself, and said she needed to go get our midwife. I felt my heart sink as I knew something wasn’t right, and I braced myself for their return. She came in, took my hand and said “I’m so sorry, but something is wrong with your baby’s heart. Something is very wrong with his heart.” My body went numb as a million different scenarios played in my mind in just moments. But I knew down in my core that the God who created this child within me had allowed this to happen for a reason. Even if nothing else made sense in that moment. Just a few weeks ago I had advertised for booking Fresh 48 sessions for 2019. These sessions are done within the first 48 hours of baby’s life before baby & family get to go home together. 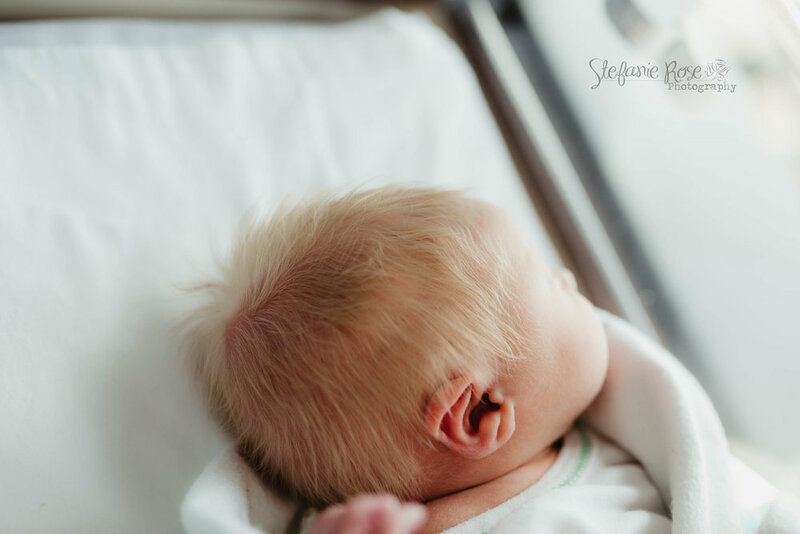 An expectant mom reached out to me and asked if I’d be willing & comfortable to possibly shoot in the NICU, as they knew their unborn child was going to be born with complications, not knowing to what extent, but they knew pictures would be important no matter the outcome. I was taken back two and a half years when I was in her shoes. 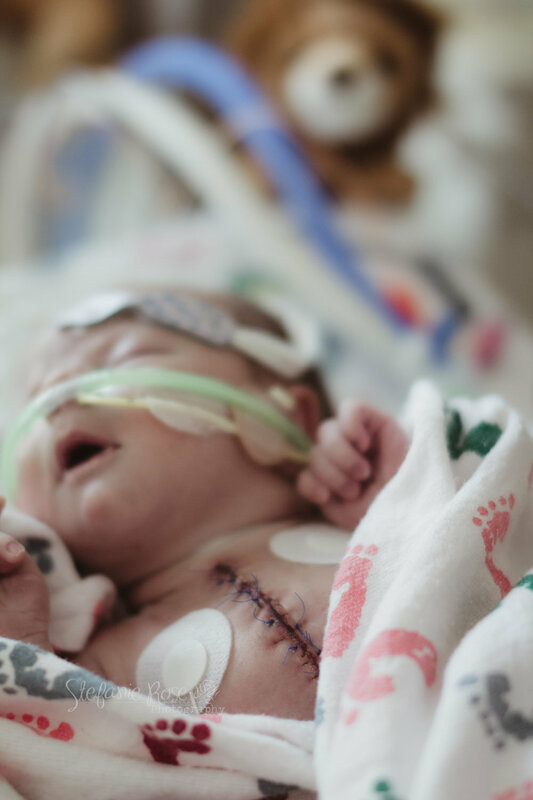 Knowing our son would be born with a heart condition (hypoplastic left heart syndrome with intact atrial septum), but we did not know to what extent his brain and other organs would be affected by the lack of oxygenated blood being able to flow through his body. To sum it up, he was born with half a heart, and what was there had created a block for blood to flow. He was safe inside of me, but all bets were off as soon as he took his first breath, if he could take a breath. Not all of our journey’s into motherhood are going to look the same, or end up on a Pinterest board. And that’s perfectly wonderful. We need to hear the stories of every mom to encourage and give hope, not to judge or think our way is best. I never got to nurse, or even give a bottle to this baby. 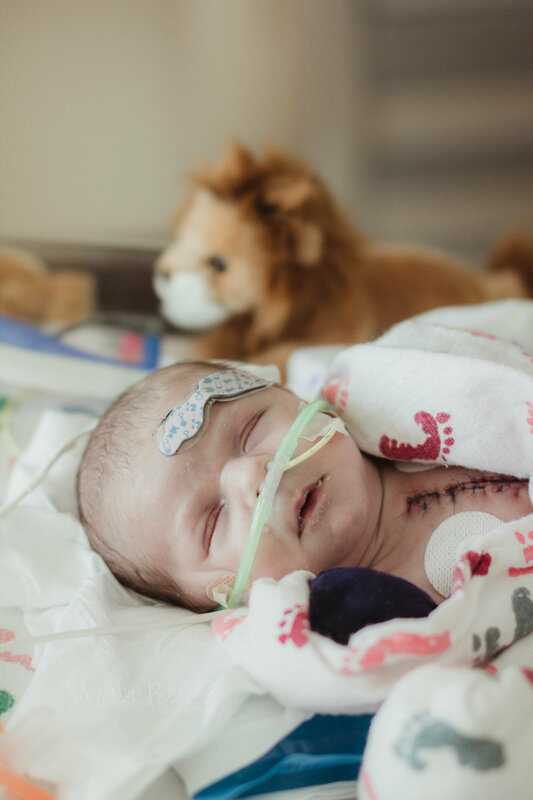 He was fed through a feeding tube down his nose, and then a tube surgically placed in his tummy for well over a year. And no one could ever convince me that he and I didn’t bond. And in this medical community, we are so happy our little “tubies” can be given the nourishment they need! 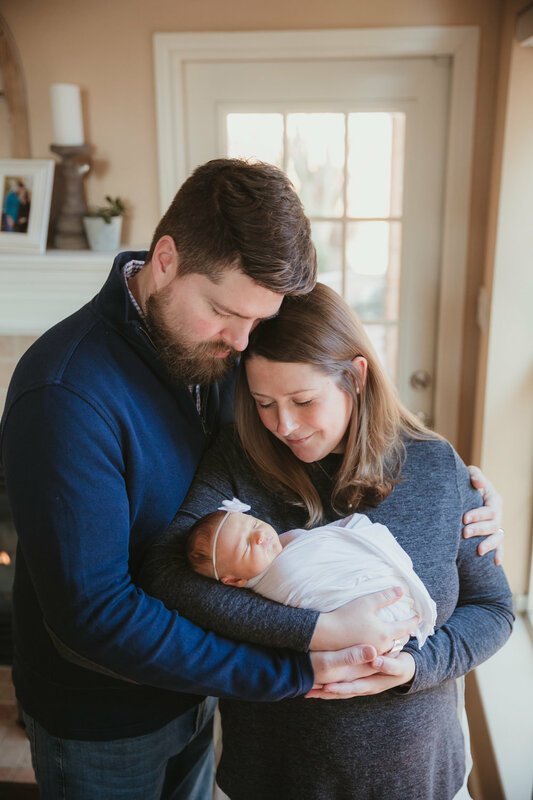 My reason for writing this is twofold, or threefold, I’m not sure how many folds; BUT I just want to encourage the mom’s who know their newborn’s beginning is not going to look like a Johnson & Johnson commercial, and more like medical drama; please have pictures taken. It may not seem important at the moment; but I promise you need these images. If you can’t hire a professional, talk with the hospital if they offer a service, or someone who is able to capture images somewhere along your journey. I know all of this may come as a surprise to some of my clients. I tried not to talk about all of this much unless it came up. The truth is sometimes everything was so fresh with what we were going through, it hurt to talk about. I know I even did sessions while he was in the hospital, and didn’t breathe a word. It was good for me to step out when he was stable and take pictures. It was refreshing to be around healthy babies, and not be surrounded my trauma and the constant ringing of alarms. I also never wanted to seem like I wanted pity for what we were going through. How could I be pitied when the baby down the hall just lost his battle a few hours after I had the privilege to take his pictures? My baby was still alive. His journey would continue. 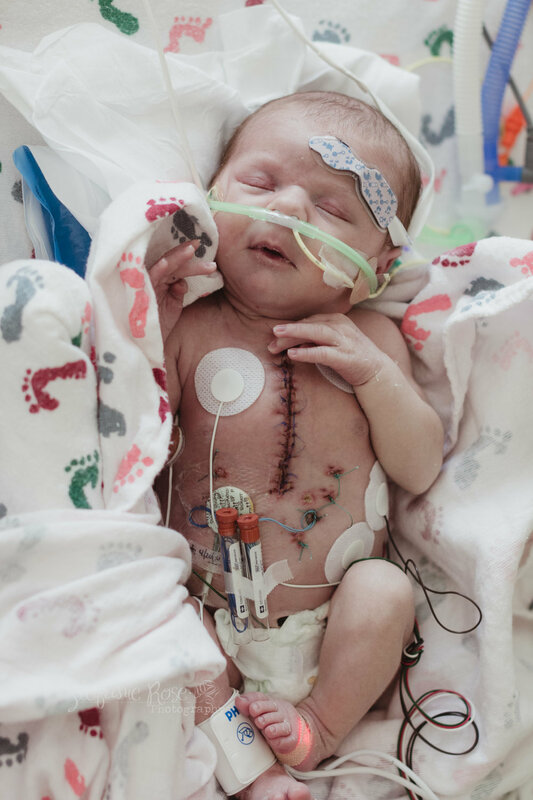 It feels good to tell his story, at it is the story for many babies born every day. Beautiful babies who are fighting so hard with their parents along for the ever-winding road of medical and special needs. It’s not as small of a club as you might think, we just sometimes feel isolated and unrelatable. And our kid’s pictures don’t always look like others, yet they are equally as beautiful, and all together miraculous! And maybe that’s why I felt I needed to share. This sweet baby girl was so much fun to work with. She had her eye on me for a while. Probably not to sure what I was doing, but she sure knew how to work the camera!